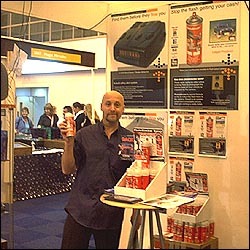 "ONE OF OUR UK DEALERS"
Photoblocker soon became a household name and we have now sold over 20,000 units. 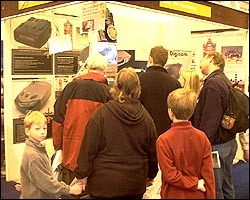 Our current marketing continues with appearances at the UK's largest indoor trade show the Ideal Home Show (www.idealhomeshow.co.uk). We have also struck a deal to sponsor a rally across Europe called The Extreme Sun Run and we expect to finalize more sponsorship deals by July 2005. We have also enlisted several of the UK's leading radar detector distributors who are selling Photoblocker alongside such names as Snooper and Road Angel. 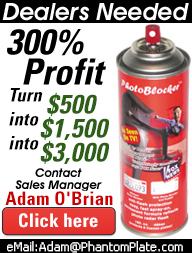 Our predicted sales over the next 12 months are expected to reach over 50,000 units.